Apple’s new security chip T2 is probably the most understated feature of new MacBooks released this year. A new security guide released by the company reveals that it disconnects the microphone when the lid is closed to ensure no one can eavesdrop on users. It added that the camera is not disconnected because its field of view is completely obstructed when the lid is down. The new chip also has a secure enclave co-processor to encrypt to Apple File System (APFS) data, protect booting process from attacks, and secure TouchID. MacBooks were considered rather malware-proof until recent years. Last year, a security researcher named Patrick Wardle found malware which can tap into MacBook’s webcam. 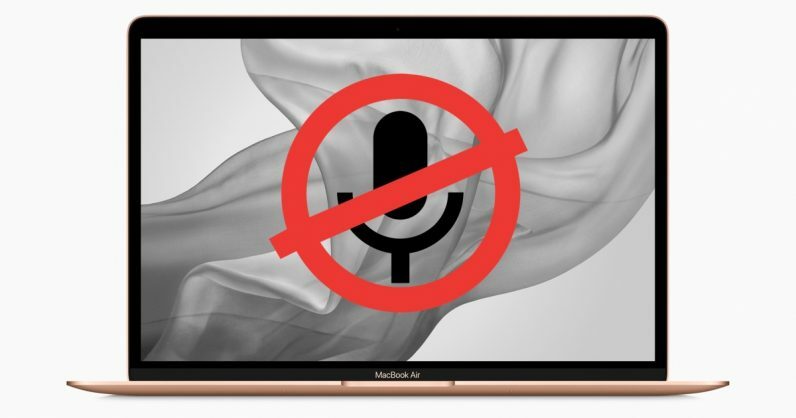 More and more companies now provide options to block their products’ microphones and cameras. or example, Facebook’s new smart screen device, the Facebook Portal, has a dedicated button to turn them off. This is a step in the right direction by Apple to prevent hackers from listening to users’ conversation. However, MacBook users tend to keep the lid half-closed many times. They’ll need to shake that habit and ensure that they close the lid properly to prevent any eavesdropping.